Author Maya Angelou, an author and poet, dies at the age of 86 in Winston-Salem, North Carolina. 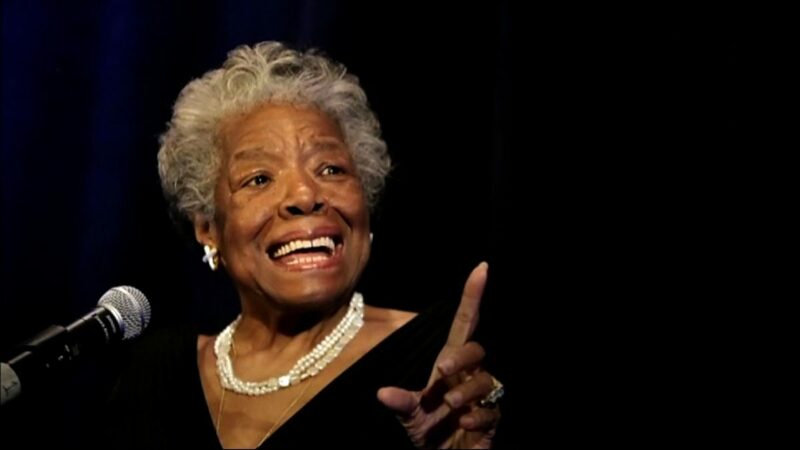 Maya was also known for her work as a performer, civil rights activist and college professor. In 1969 Maya published her first book “I know why the Caged Bird Sings”. 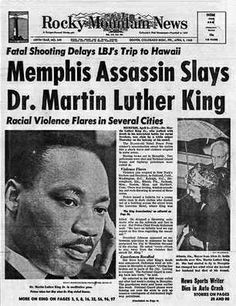 In 2011 President Barack Obama awarded her with the highest civilian honor, the Presidential Medal of Freedom. 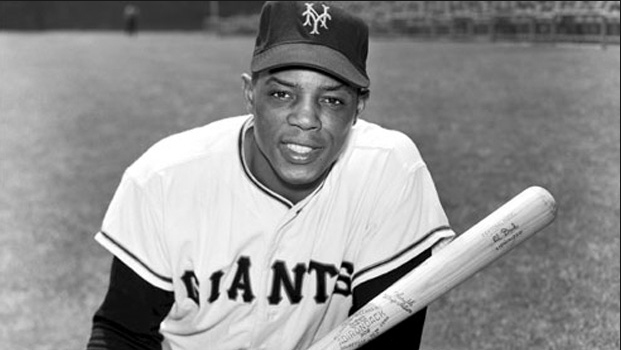 Willie Mays who played for the San Francisco Giants hit his 512th career home run. That home run broke the previous National League home run record held by Mel Ott’s.